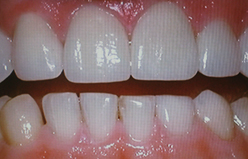 Your Trumbull dentists understand that your smile has a big impact on how you look and feel. 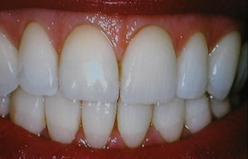 Dr. Silveria Marmolejos continually helps patients transform their image and their lives by transforming their smile. 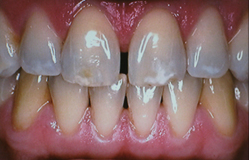 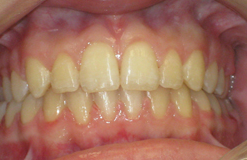 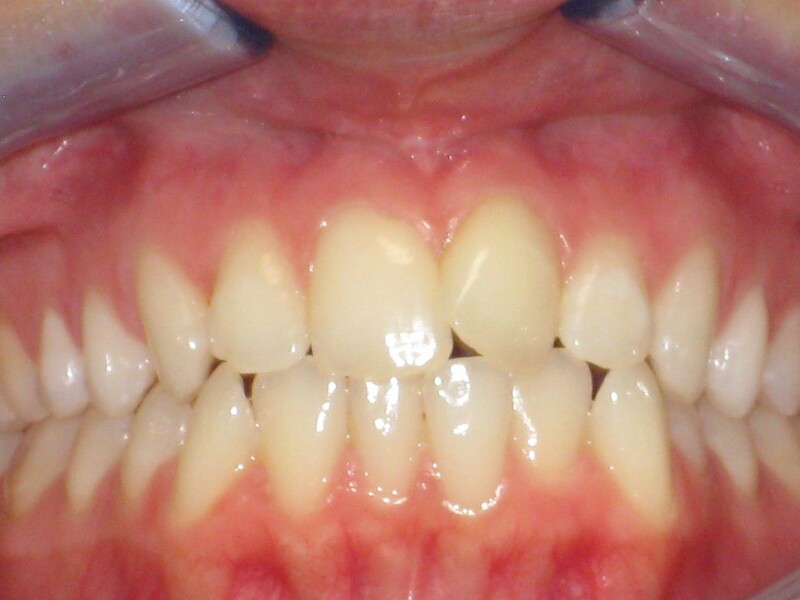 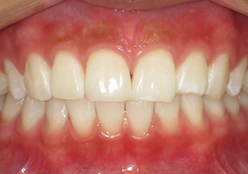 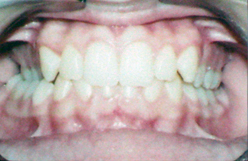 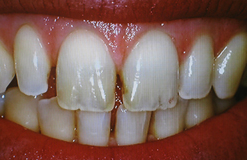 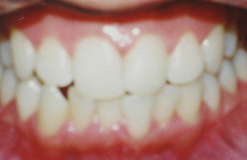 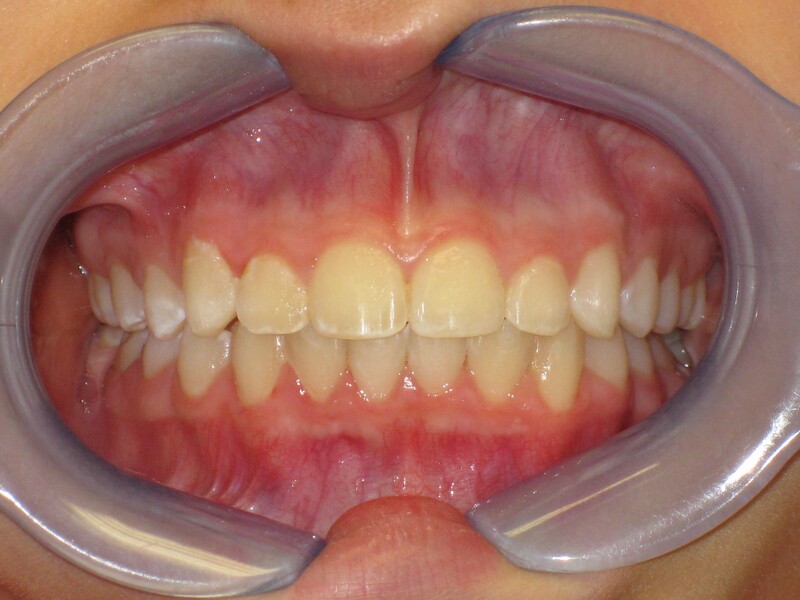 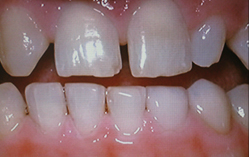 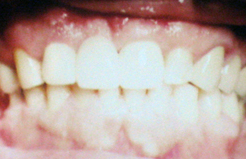 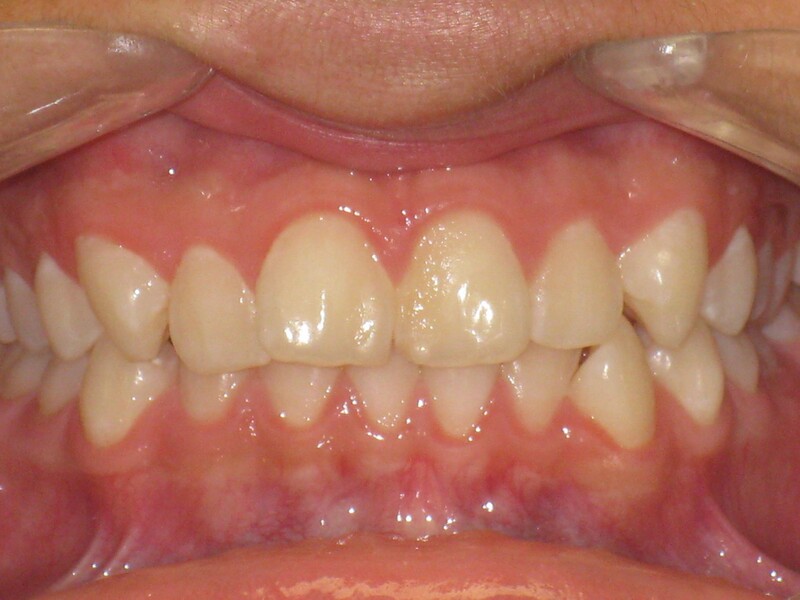 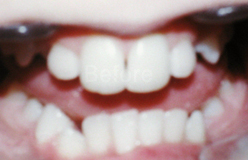 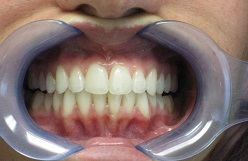 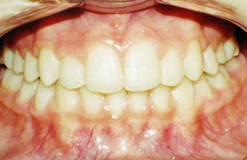 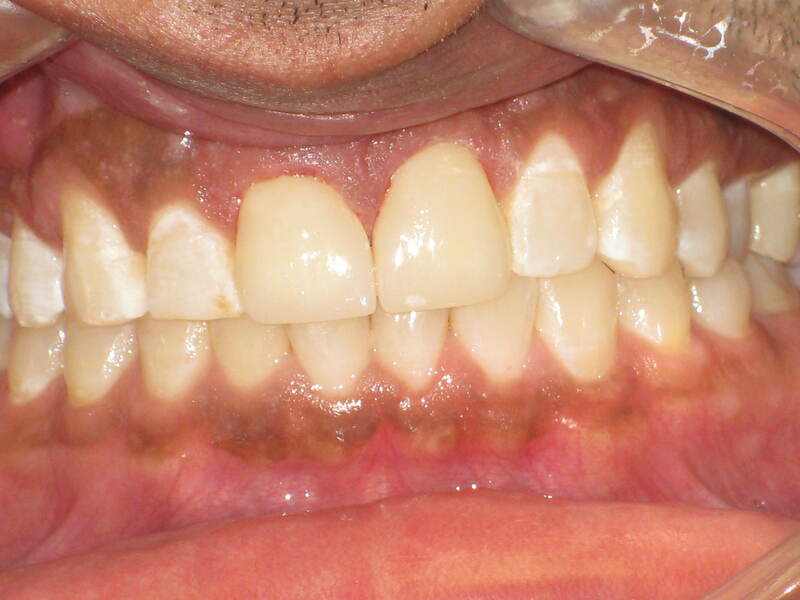 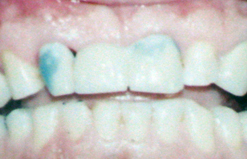 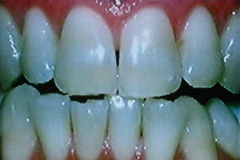 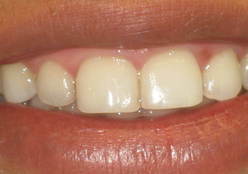 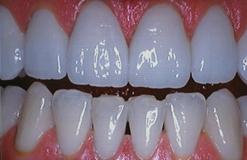 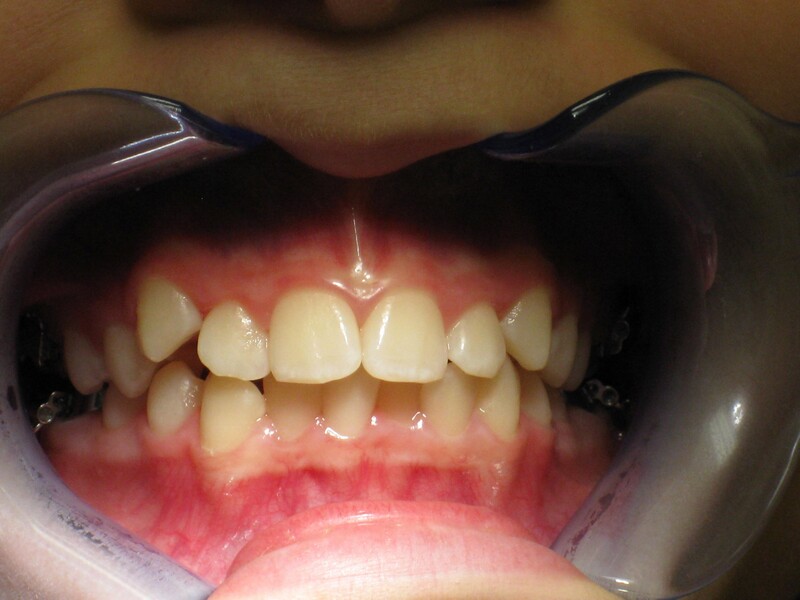 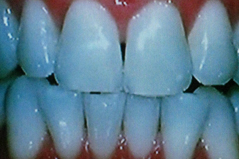 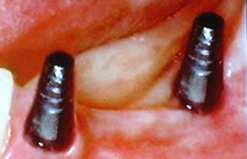 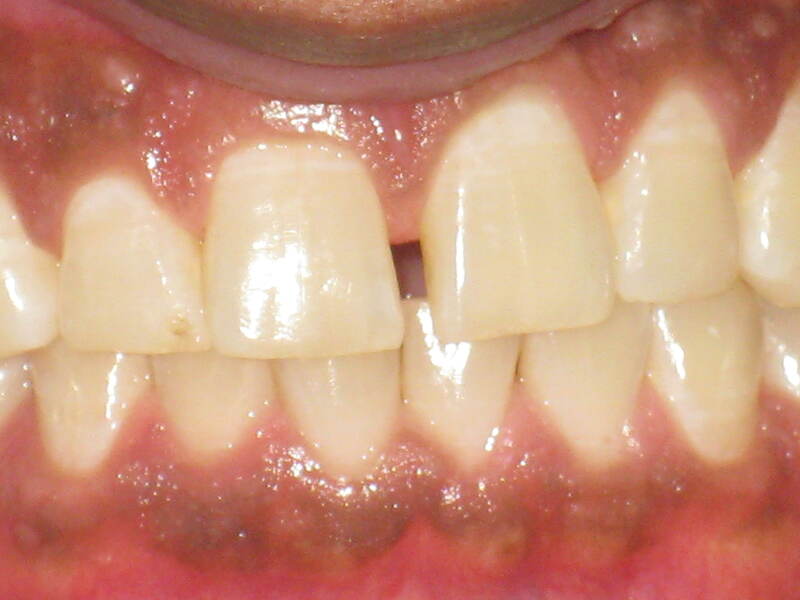 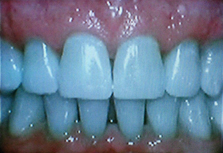 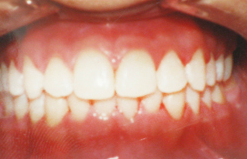 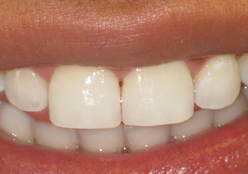 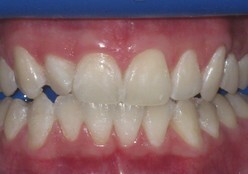 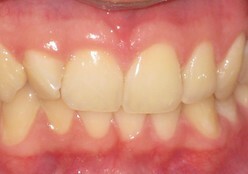 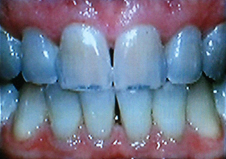 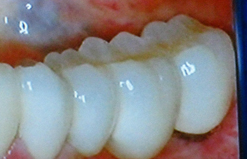 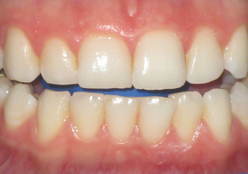 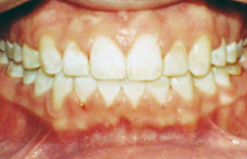 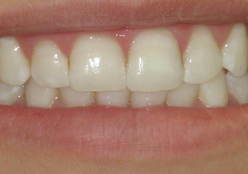 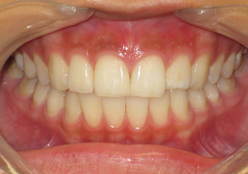 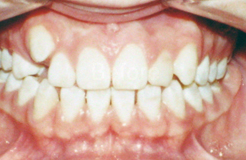 The gallery below gives you an overview the type of smile transformations we can create. 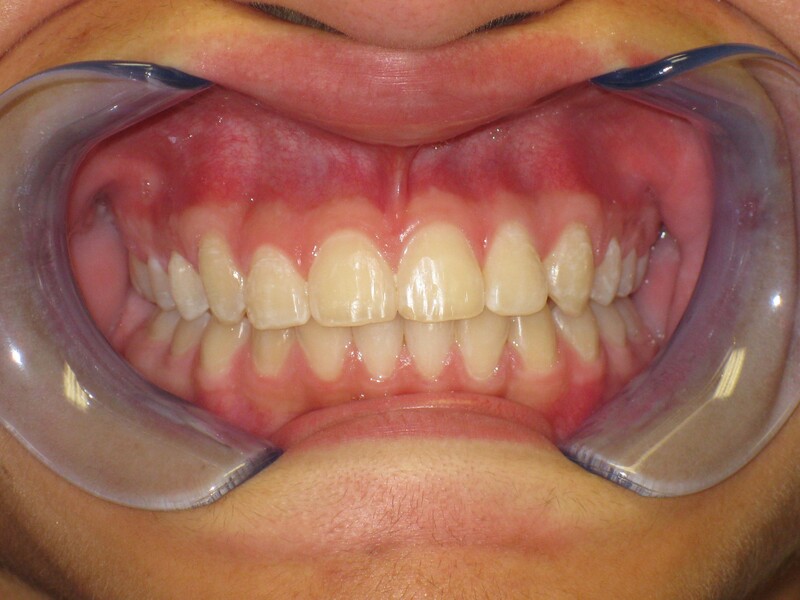 Please contact us if you have questions about any of the procedures you see below, or if you are interested in learning more about how we can help create a great smile for you.